Advertising to reach the right customer. One of the most productive and targeted ways to advertise is on Facebook. Using Facebooks tools specifically designed for business, we can help grow awareness for your company, drive the demand for your products and services and increase sales. Facebook advertising is also a great way to find new customers. With two billion people using Facebook every day, the right strategy can reach those people who need your products or services. Help you target your audience with demographics. Produce appealing ads that will call attention to your products and services. Create ads that are flexible enough to work on every device. Monitor your ad progress and make tweaks as needed. Capture your leads and track results. More than ever before, Facebook users are using the site to find local businesses that can provide the services and products they need. We’ve created Facebook ads for numerous businesses in many industries. We’ve learned what works, what to watch for and how to make changes as the campaign rolls out. We are much more efficient in getting the results you need to grow your business. Don’t waste your time and money trying to become a Facebook expert! 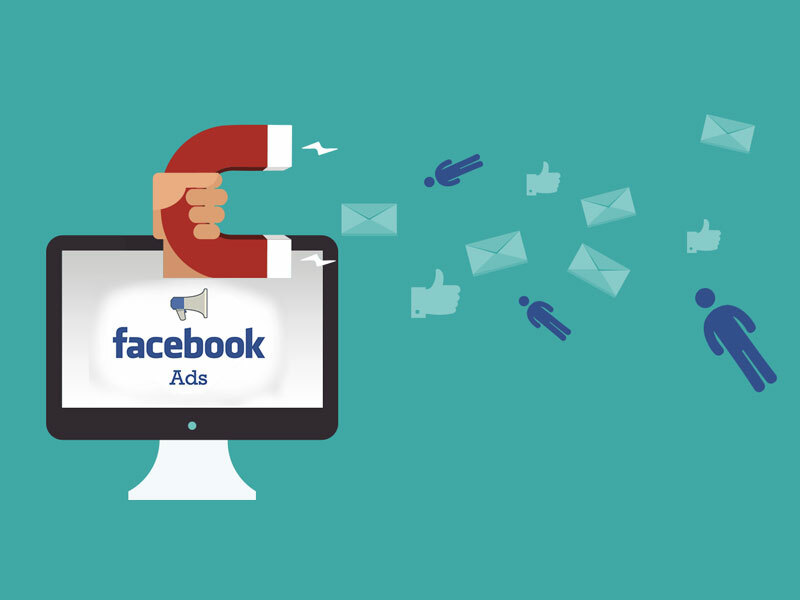 Want more information on Facebook advertising? Let’s talk. Give us a call or send us an email. We’re happy to have a conversation about you Facebook advertising possibilities.